Jharkhand Polytechnic Admit Card 2019 will be Releasing in 22nd May 2019. 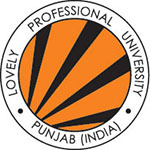 The Jharkhand Polytechnic is the state level entrance examination of the Jharkhand. It is also known as the Polytechnic Entrance Competitive Entrance Examination. 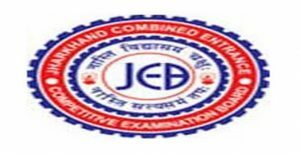 The conducting body of the PECE is Jharkhand Combined Entrance Competitive Examination Board (JCECEB). The examination of Jharkhand Polytechnic must provide the engineering courses for the candidate and many of the aspirants also want to get admission in this course, so they have to fill the application form for this entrance examination on the official website of JCECEB. Those aspirants want to participate in this examination in their Jharkhand State; they can apply for this entrance examination of Jharkhand. There are many examination centers in the Jharkhand State. Candidates can get the full details of Jharkhand Polytechnic by this article. 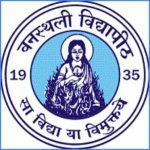 Jharkhand Polytechnic 2019 Admit Card will be Releasing on 22nd May 2019. The Link will be Provided Here. Candidates can get PECE to admit card through online mode from the website only there is no other mode to get it. 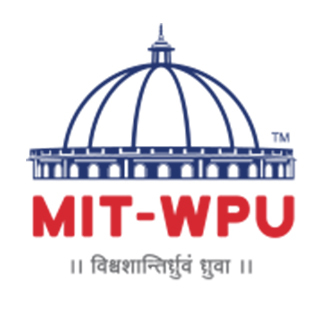 Candidates will be able to download their admit card on 22nd May 2019. Those students fill the application form, they can download the admit card from the official website. 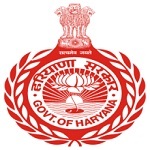 The admit card is the mandatory document for the examination and candidate should bring it compulsorily at the examination center because without admit card, a candidate will not allow entering the examination hall. 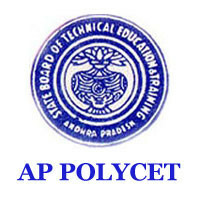 Under the admit card column, go to the polytechnic entrance competitive examination. Now enter your full name and click the search button. A list will appear on the screen. Now you need to search your name by matching your father’s name and application number. 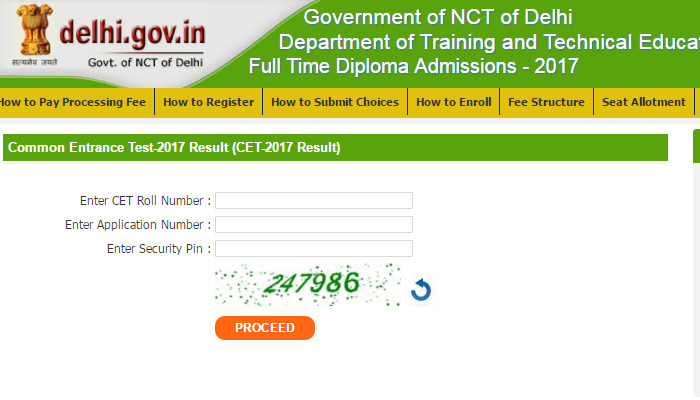 Now click that link and your admit card will start downloading automatically. Following are the contains in admit card of Jharkhand Polytechnic. 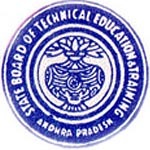 Candidates have to produce the valid admit card at the exam center. Candidates are suggested to check details printed on the admit card carefully. In the case of any discrepancy, contact the officials immediately. Candidates should reach the exam center before the commencement of the examination. If you any query regarding Jharkhand Polytechnic Admit Card 2019, you can ask your query leave comments below.